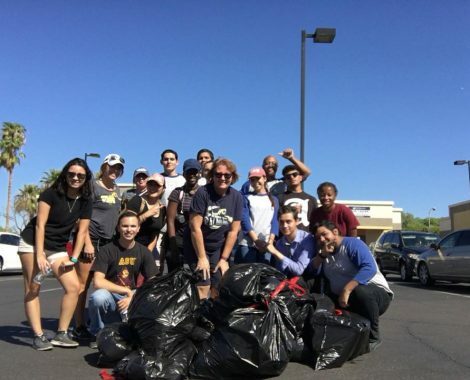 Arizona Phi Beta Lambda – Inspire. Lead. Create. Arizona PBL is the collegiate division of FBLA Future Business Leaders of America. We have chapters at college campuses across the state and are open to students of all majors looking to gain business leadership experience. Find out how to join here. Our Local, State and National Conferences host competitions in Accounting, Business Management, Programming, and other business fields. Make friends across the state and country… and then beat them for prize money and bragging rights! PBL chapters plan, organize and execute community services projects all year. 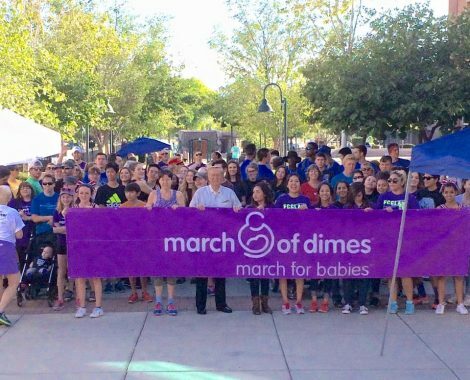 From street cleanups, to the “baby olympics” fundraiser for March of Dimes, to our yearly state leadership conference, there are plenty of opportunities to make a difference. Programs like CMAP are designed to build your experience base and leave you with a portfolio of accomplishments you can take to the job fair or interview. PBL puts tangible accomplishments on your resume to differentiate you from the competition. Arizona PBL has active chapters at the campuses below. If you don’t see your campus, you can start your own chapter or join the virtual chapter.